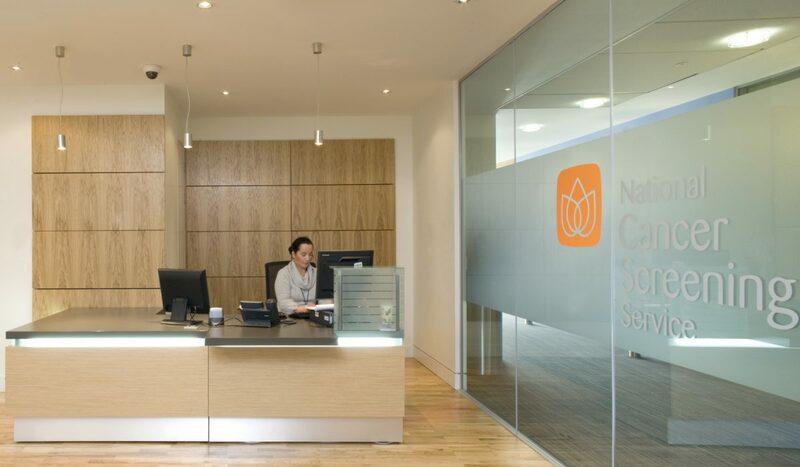 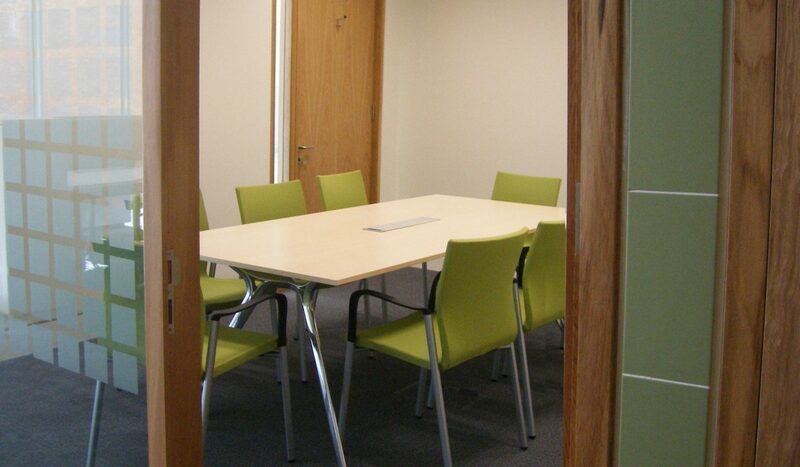 DMOD were commissioned by the National Breast Screening Programme to design the central offices for BreastCheck. 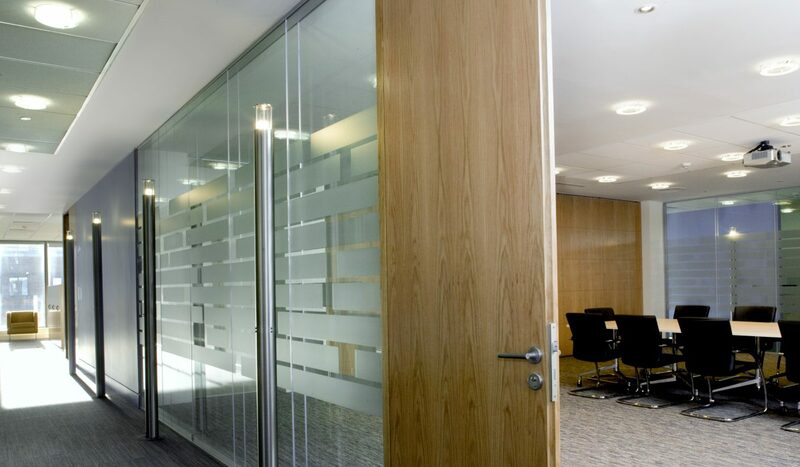 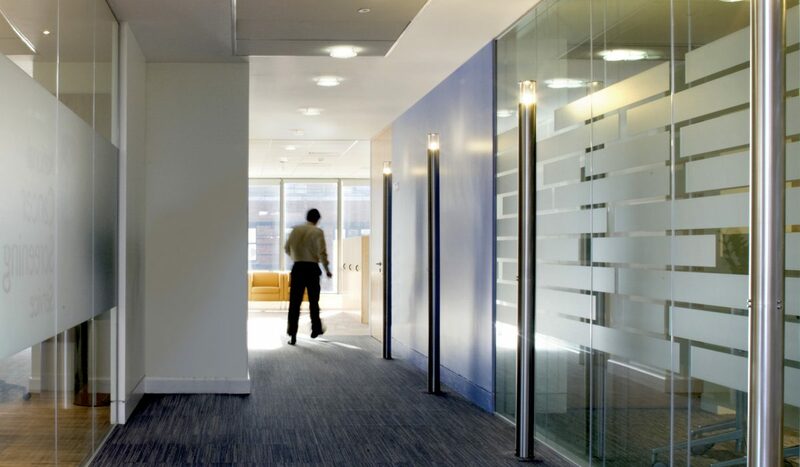 Feature lighting and floor finishes are used to define a circulation ‘street’ off which the boardroom is accessed. 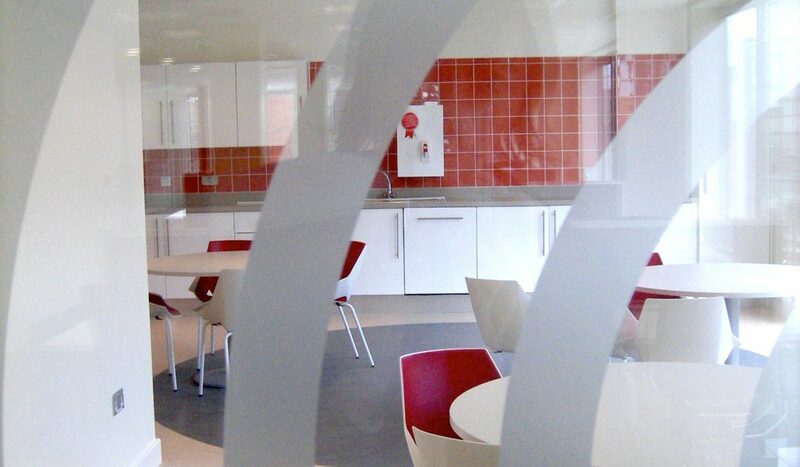 BreastCheck had a requirement for both cellular and open plan offices. 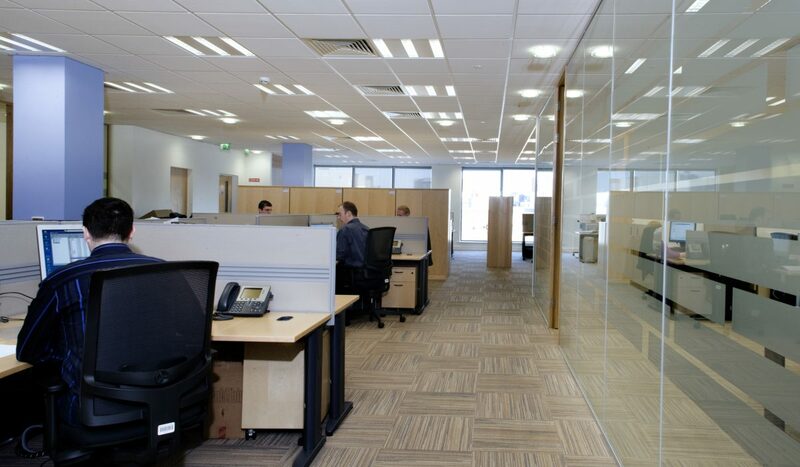 All open plan desks are located adjacent to windows so that they benefit from natural light.